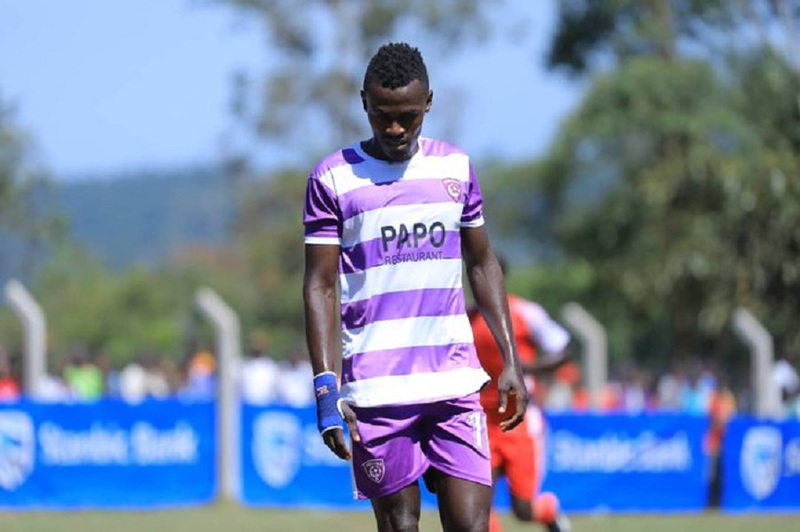 BUGEMBE – With only six games to play in the FUFA Big League, the Elgon Group top two sides, Wakiso Giants and Kyetume will clash for the third time this season. In a game that may have season defining implication, Wakiso who top the standings have a chance to pull 9 points clear of Kyetume in a move that will see them all but secure promotion to the top tier. For Kyetume, they have a chance to move within three points of the leaders and add necessary pressure on to them (Wakiso) as Jackson Mayanja’s side bid to avoid the unpredictable playoffs. However, having eliminated Wakiso from the Uganda Cup, Kyetume will know that they will have to be at their absolute best if they are to avoid revenge being inflicted onto them. Ibrahim Kirya’s Wakiso have been the outstanding performers in the second tier as they are yet to lose a game this season. Their tally of 32 points from 14 games is unmatched in the division. They have also won a joint Big League high 9 games, only matched by Proline who top the Rwenzori Group. Going into Tuesday’s game, Kirya appreciates the magnitude of the fixture but stresses his side are ready to pick up maximum points. “It will be a very tough game against a good side but we are ready and the target is to pick maximum points, said Kirya ah3ad of the game. “What happened in the past game isn’t important anymore. Wakiso welcome back Hakim Ssenkumba and Norman Ojik having missed the Uganda Cup quarter final loss to Kyetume. However, they will be without Geoffrey Luutu (ill), Ashraf Ziraaba (injury) and Ali Magomu (injury). 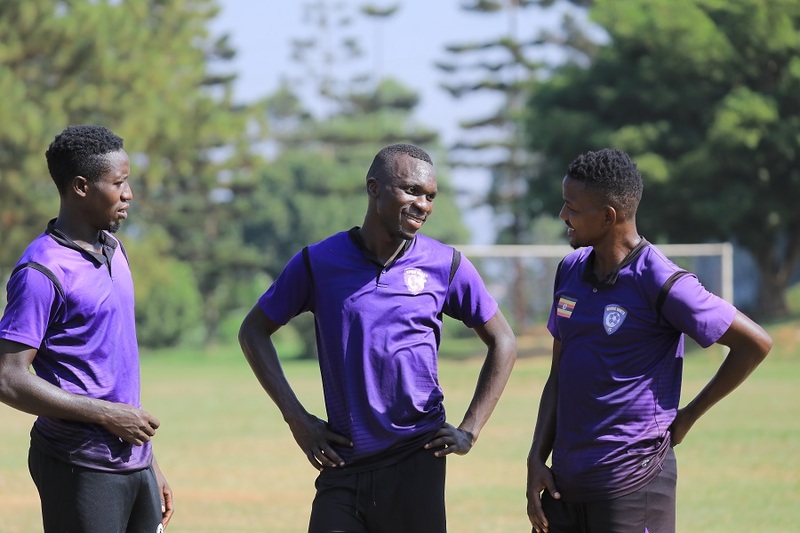 Kyetume who are under the joint stewardship of Jackson Mayanja and Allan Kabonge, will bank on the experience of Robert Ssentongo, Vincent Kayizi and Owen Kasule for inspiration. The first league game between the two sides ended in a 1-1 draw. Elsewhere in the Elgon Group, Amuka Bright Stars host Entebbe FC, Nebbi Central are away to Kataka, Bukedea Town Council entertain UPDF FC while JMC Hippos and Dove All Stars lock horns. In the Rwenzori Group, in the other group, Proline FC host Kireka United, Kabale Sharp are at home to Kansai Plascon while Bumate United are away to Ntinda. The two group leaders (Elgon and Rwenzori) qualify automatically to the premier league while the second and third in each group, battle for the remaining slot in the play offs. -Jinja Municipal Council (JMC) Hippos Vs Doves All Stars – Kakindu Stadium, Jinja.